Fun Games with Agnitus app and Giveaway! Are you homeschooling your children? Teaching your children may require you to develop a curriculum and add fun games. Every parent may not be able to do this in a manner which makes the children understand and learn what you are teaching them. You may be thinking how do I make my child’s education a fun learning? 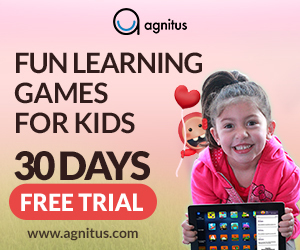 Agnitus is an app for iPad, Kindle or Android Tablet that has over 45 educational games for children 2-6 years old. Not only does Agnitus offer comprehensive curriculum with innovative products combine leading research and technology into curriculum-based, fun learning games, they also offer a grading system and report cards! Agnitus Supports Homeschooling Parents – Click Here to Learn with Agnitus.com! Your child will experience and master a broad variety of skills: recognizing colors and shapes, basic counting and sorting, and peekaboo matching adventures with animals and letters! Agnitus prepares your preschool to 3rd grade child for just-right entry into structured learning environments. The new percentile based grading system is just one more way that Agnitus is helping you to be a part of your children’s adventure in learning! In addition to the detailed Skill Reports, which continue to show you your children’s accuracy with each kind of activity, Agnitus’s grades now give feedback about how each child’s performance compares to others. 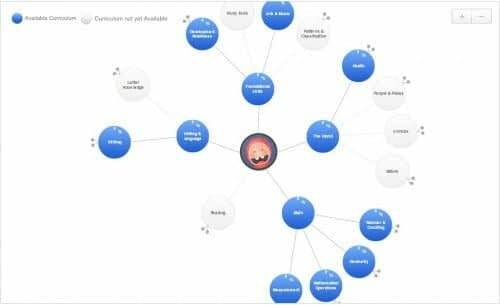 Agnitus is so well suited for special needs (especially those on the autistic spectrum, those with ADD, or those who struggle with learning more generally). Touch-enabled devices are found to be more intuitive and accessible at earlier ages, and are especially helpful for young children on the autistic spectrum, who can often have issues using keyboards and mice. 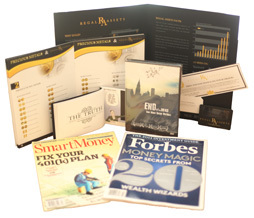 As it’s said seeing is believing, you can try Agnitus for 30 Days on a Free Trial. I sure hope that these 30 days will prove to be a fun learning environment for your children with all the fun games. While you are on your Free Trial, why not enter the giveaway that if you win will give you a year-long subscription completely Free. That’s $84 value on a free subscription for a whole year of fun games. Giveaway starts on Monday, 14 April, 2014 and ends on Monday, April 28, 2014. 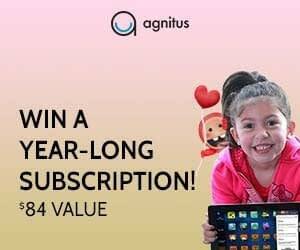 One lucky winner will win Agnitus Year-long Subscription ($84 value). Enter the giveaway below by completing the entries in the giveaway form. 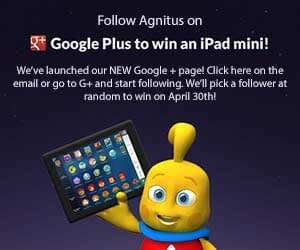 Apart from the above prize, if you Follow Agnitus on Google Plus, you will be eligible to win an iPad Mini. Agnitus will pick one random follower to win the iPad Mini. Are you a blogger? 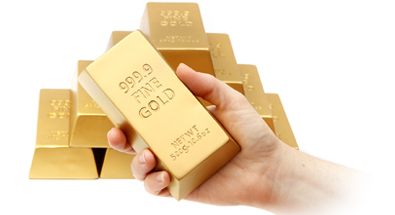 If so, join Agnitus affiliate program to make money! Click here to become an Agnitus.com Affiliate! Disclaimer: This post was created in partnership with eAccountable. All opinions are my own. The post contains affiliate links. This would be perfect for my daughter to use with her soon-to-be 2-year old son (and our one and only grandchild!). It would be educational and fun for my kids in their quest for knowledge. it will be perfect for my son to use! This would be the most excellent after Easter gift for my little sister! =D She is currently enjoying the trial version. Good luck everyone!